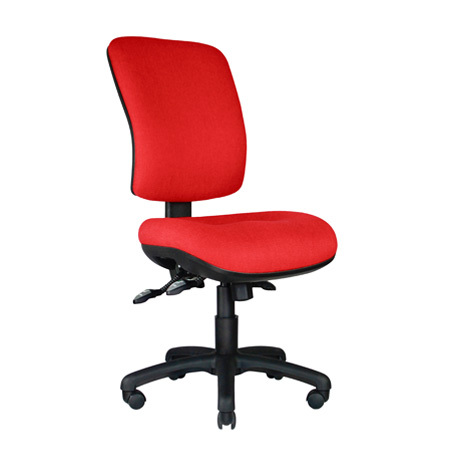 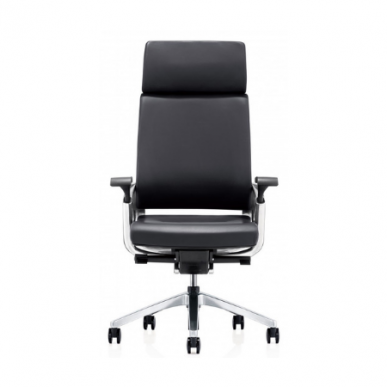 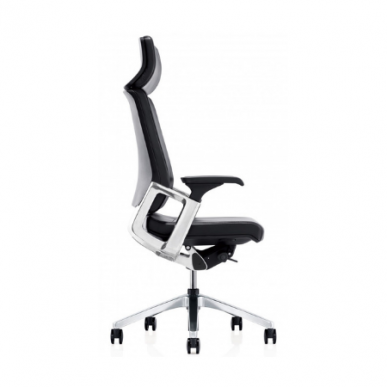 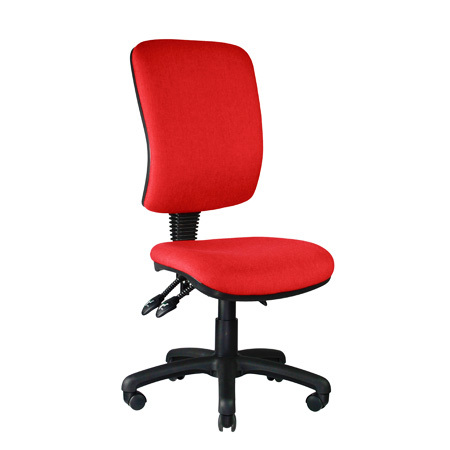 The Five Executive Chair is a premium product boasting genuine leather upholstery and a polished cast aluminium frame. 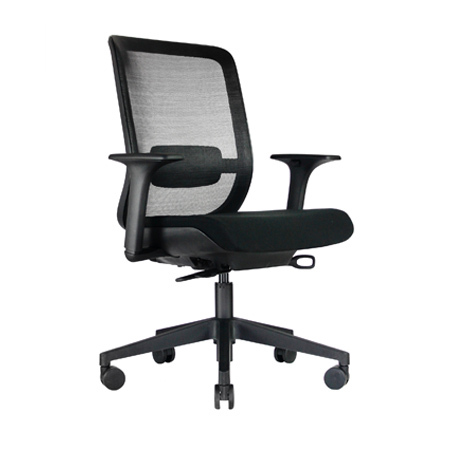 The high back design features all of the ergonomic bells and whistles to provide you with unrivalled comfort, support and luxury. 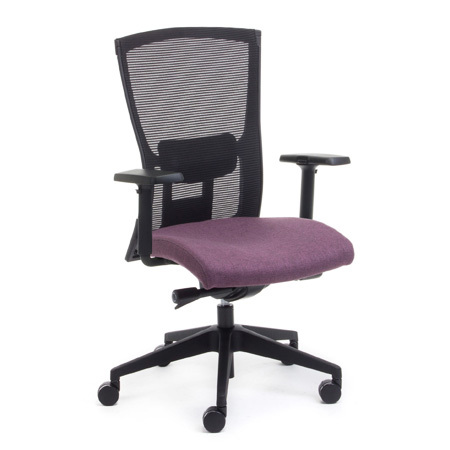 This chair is a “quick ship” item.